I’m going to keep this brief and simple today, for you and for me. This lovely little salad comes together in just a few minutes, dressing included. provided you have your ingredients gathered. 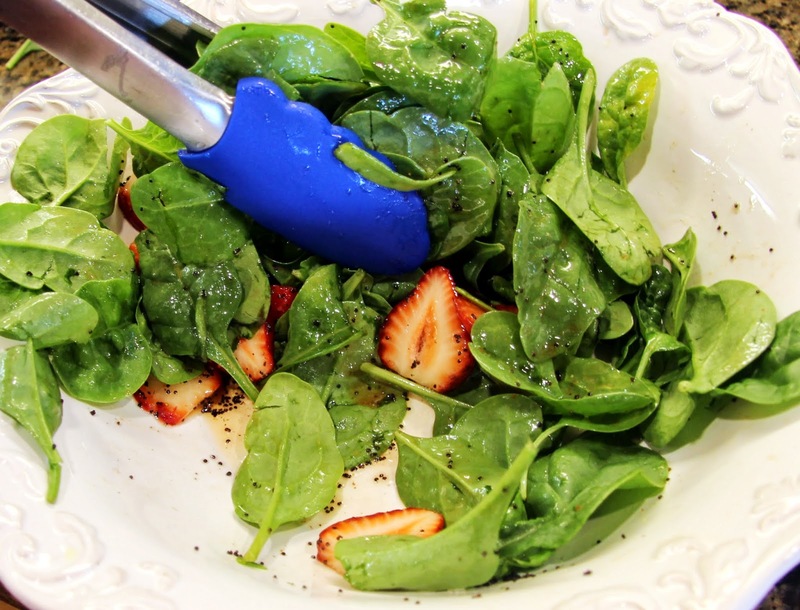 It’s a perfect summer salad with the beautiful strawberry as the star of the show and it will make you look like the superstar you are in the kitchen. Yes, you are, don’t be modest now! 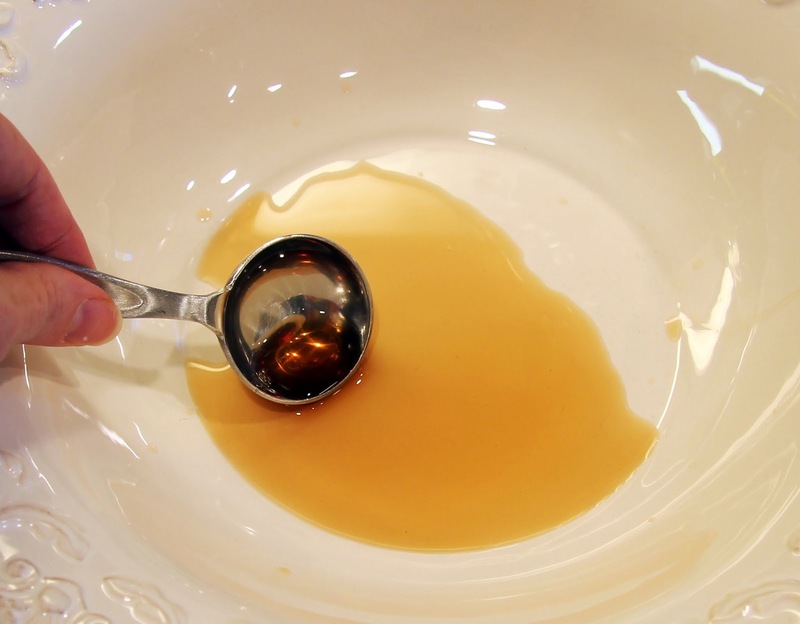 If you are serving this salad immediately, start your dressing right in the salad bowl as shown, otherwise make it in a smaller, separate bowl and toss just before serving. 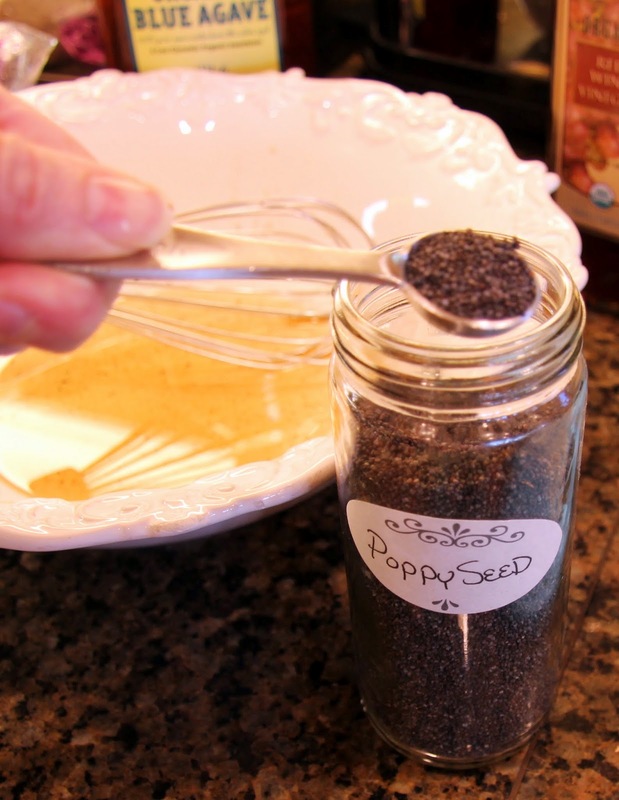 and poppy seeds and whisk together. 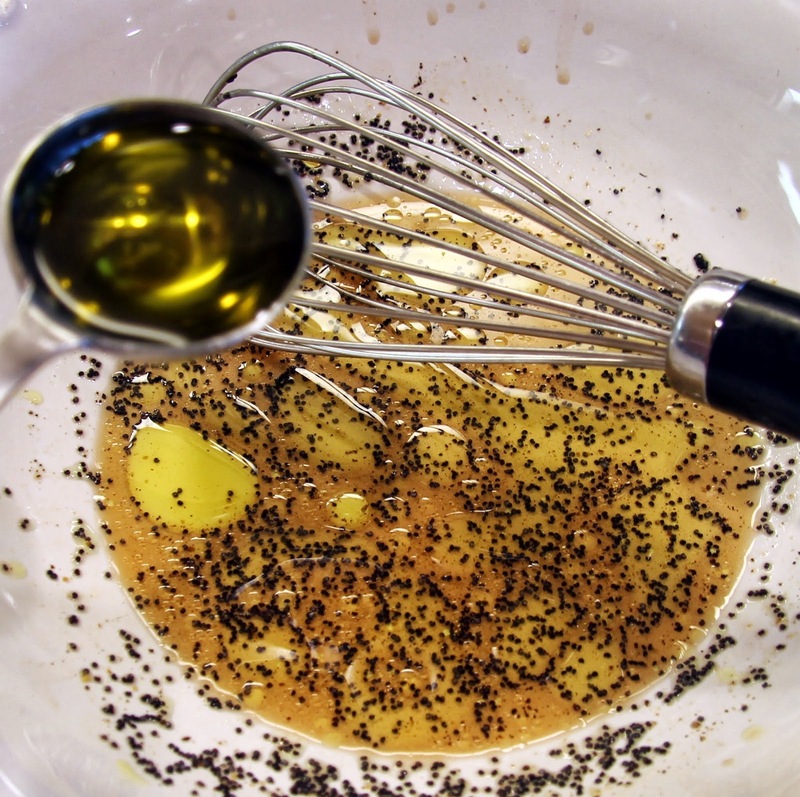 Whisk in olive oil and stir briskly until well combined. 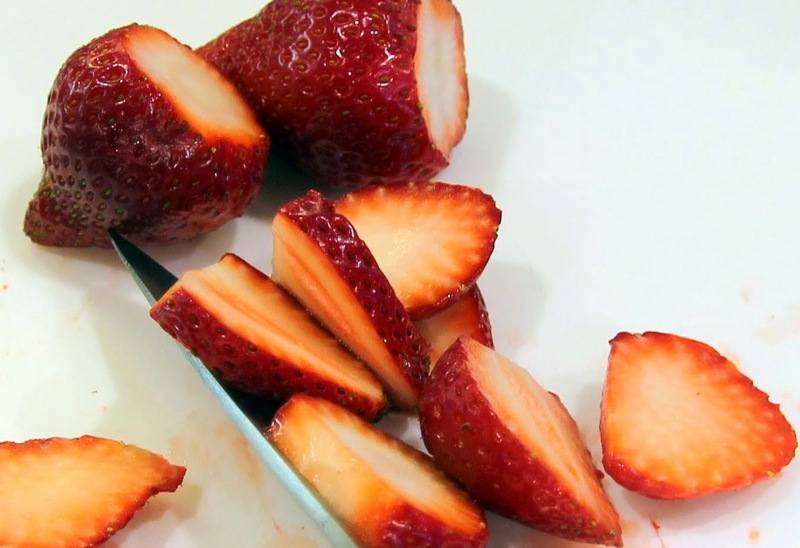 Remove stems and slice strawberries. 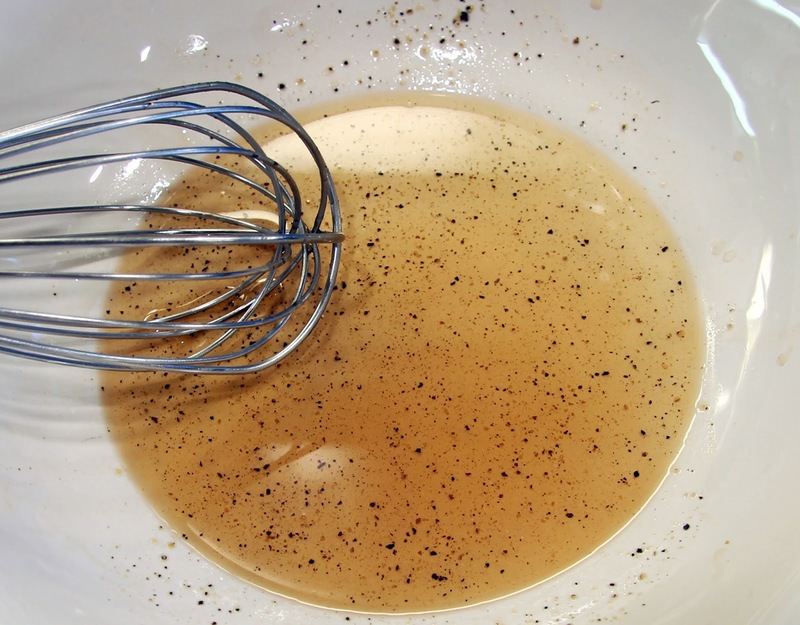 Add to the vinaigrette along with a few handfuls of spinach. Keep in mind the spinach will wilt down a bit. 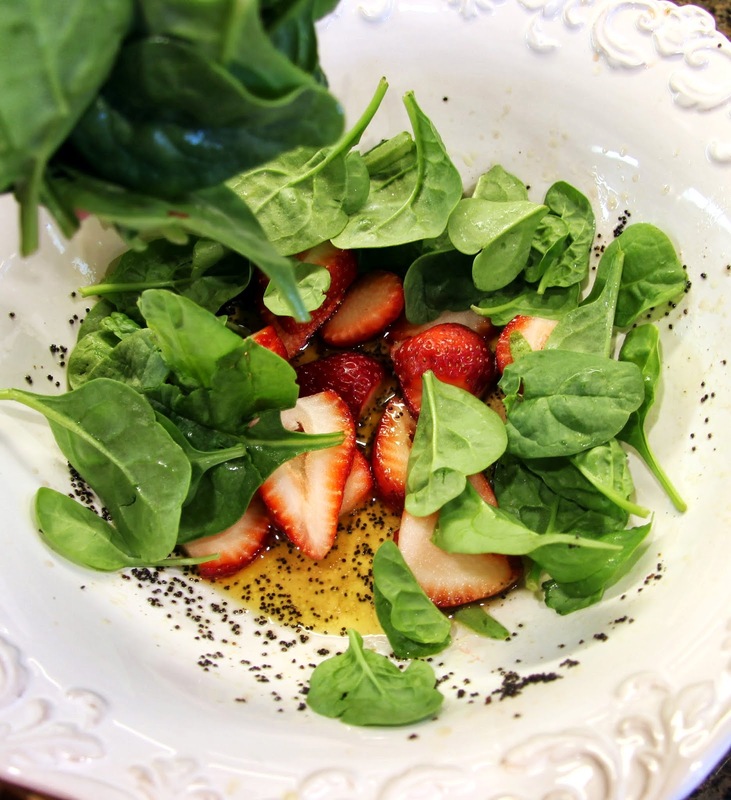 Toss to coat the spinach and strawberries with vinaigrette. Add 2 – 4 TB goat cheese (as much or as little as you like). Serve and enjoy this delicious and very nutritious salad! 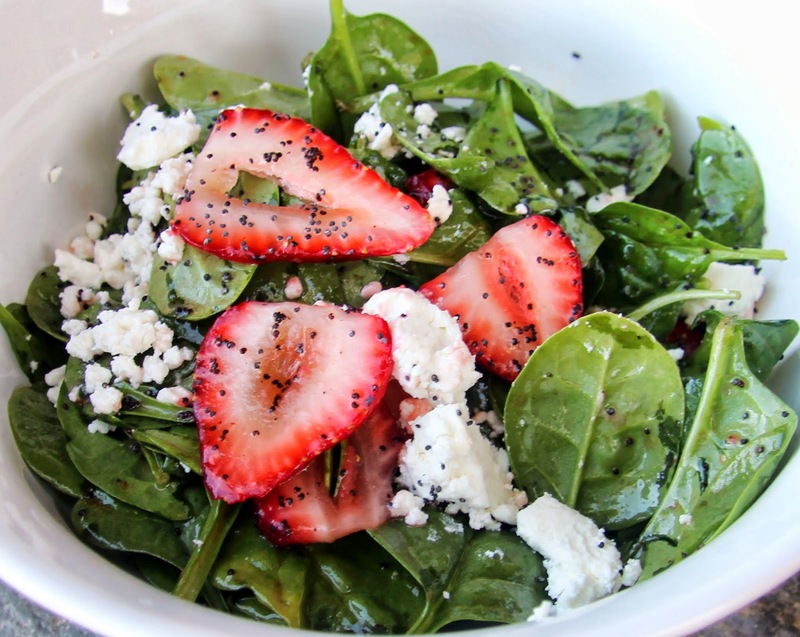 This is what you call a 5 minute salad, and I can't resist trying but I don't like fresh strawberries as they are very sharp and over tangy on my tongue. Can you suggest another fruit that will do this salad justice please? I don't want to ruin it but just adding anything. Of course! 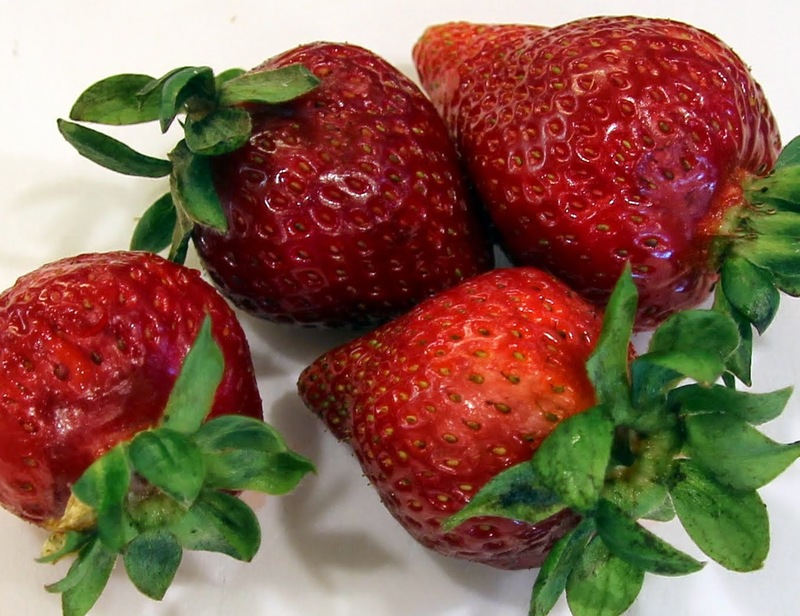 I would substitute just about any other sweet berries you might like such as blueberries, blackberries, raspberries, etc. Cherries and ripe stone fruit like nectarines or peaches would work nicely as well. Thanks for the question! Thanks Auntie, I think I'll try the peaches first. Nice One.